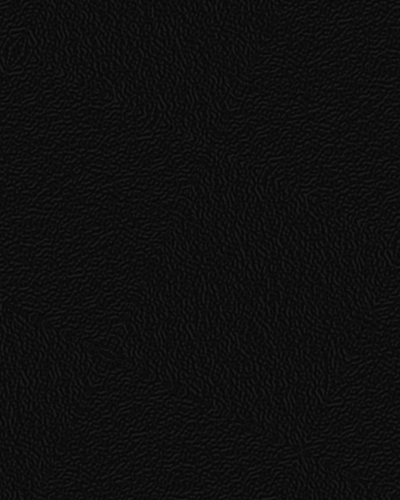 Thomas Howe owner of THA, is the Executive Producer of The People's Couch produced for Bravo Canada (Bell Media). 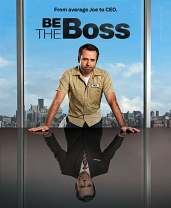 Including Undercover Boss Canada, and Be The Boss Canada, which are both series for Corus Entertainment based on formats devised by Studio Lambert, licensed from All3Media International. 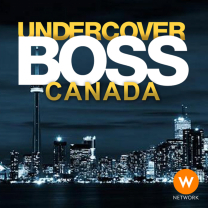 Undercover Boss Canada is produced in association with eOne. 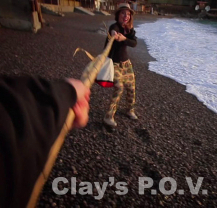 Be The Boss is produced in association with THA Inc.
THA has also been involved in a number of International co-productions, including most recently Treks In A Wild World (Canada-UK), and Clay’s P.O.V. (Canada - Czech Republic). In addition to these projects, THA have a number of other projects in development.